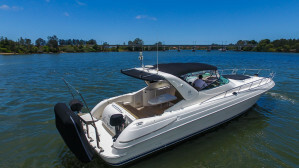 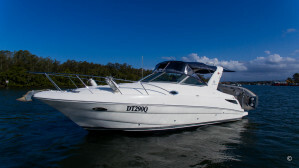 Boat issues have a habit of happening outside of business hours, luckily if you have purchased your boat through R Marine Jones or you are an existing client of our service department then our technicians are on hand to take your calls to assist you out of any situation at anytime. 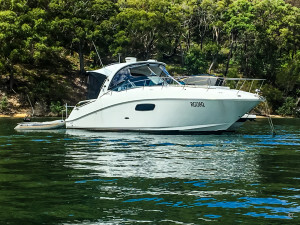 For offsite work we can come to you by water (location dependent) or with our dedicated service van and if you are outside of our service area we have relationships with service technicians all over the country and can put you in touch with the right person with the best solutions for your current location. 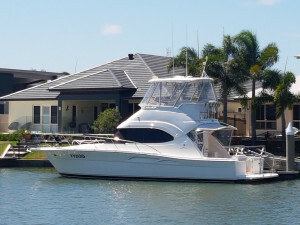 Riviera and Belize owners enjoy access to a unique global family who cruise in company, entertain friends, fish in our tournaments and indulge in our exclusive events. 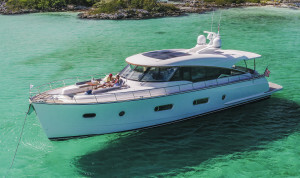 Other benefits of Riviera and Belize ownership include being alongside fellow owners at major boat shows and receiving our online magazine, Experience. 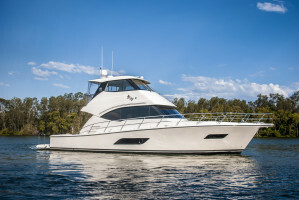 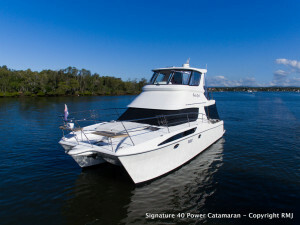 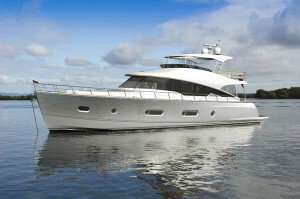 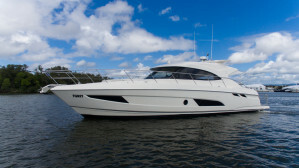 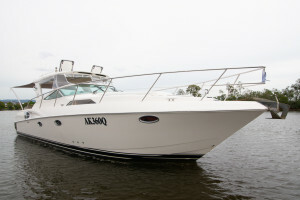 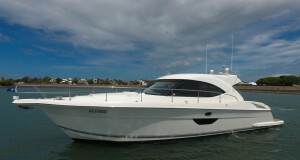 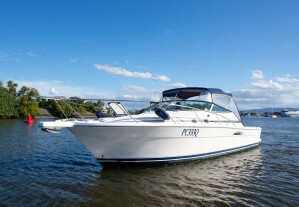 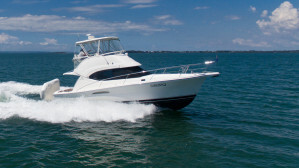 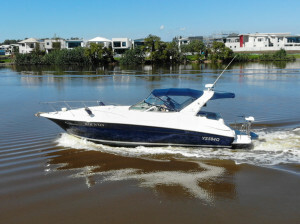 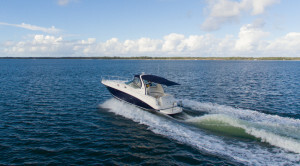 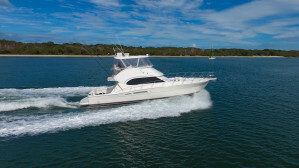 Of course the peace of mind afforded by our extensive owner support programs further enhances your pleasure boating. 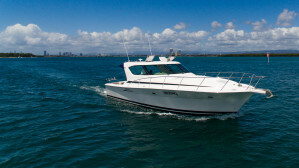 Your Riviera or Belize is so much more than other boats, because it’s so much more than a boat. 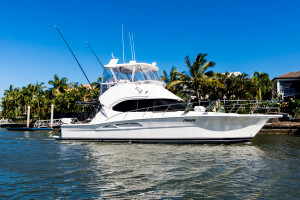 We invite you to join our family today.